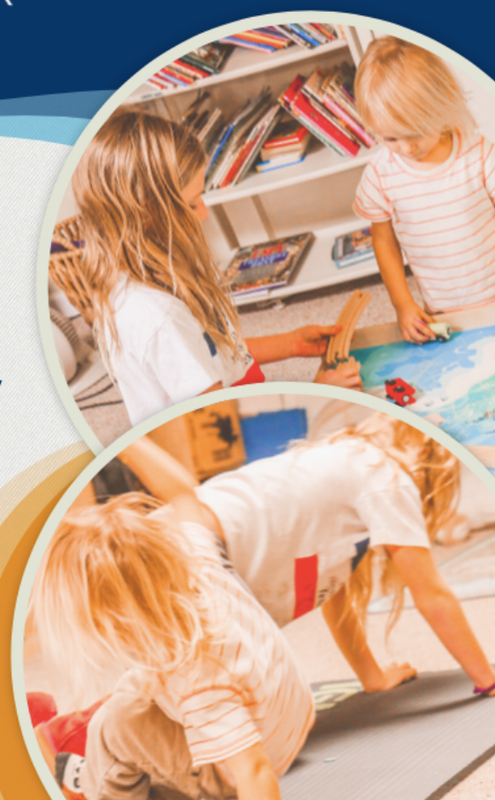 Childcare is available 4 days per week at SLO Yoga Center! We provide your child with a fun and safe environment while you practice yoga. FAMILY MEMBERSHIP (kids under age 10): 2 ADULTS UNLIMITED YOGA AT BOTH LOCATIONS AND 2 KIDS UNLIMITED CHILD CARE & KIDS YOGA FOR $179 PER MONTH (childcare available at downtown location only). Family Memberships are available for purchase at the studio either in person or by phone. You must remain on the premises during the time your child is in care. Drop-off is offered 10 minutes before each class, and pick-up is required within 15-minutes after the end of each class. Using the sign-in sheet posted at Kids Center, please sign-in your child when you drop-off and out when you pick up. We can accommodate approximately 6 children at a time, at the discretion of the childcare provider on duty. You may purchase childcare for a single-time or as a monthly subscription. You can sign up for Child care online to save time. You may be asked to retrieve your child at any time if he or she becomes disruptive to the yoga studio environment, or we are unable to provide the level of care he or she needs at the time.